Learn how to crochet this beautiful Celtic cable stitch using the steb by step crochet tutorials in English and Spanish languages. The Celtic Cable Stitch is one of my favorite crochet stitches. It has also been referred to as the diagonal weave and interweaves stitch. Whatever you call it, it creates a beautiful, thick texture that looks stunning! Most of the crochet stitches are created for specific projects. Some are great for making blankets, while some are just perfect for crocheting shawls, scarves, cowls and etc. However, this elegant Celtic stitch is going to give a stunning look to any crochet project you will decide to make including blankets, blouses, and even jackets. There are no limits for this lovely stitch, it’s all about your imagination, creativity, and dedication. So, if you want to master one more beautiful and useful crochet technique, just follow the tutorials below. These are easy to follow crochet tutorials in two different languages. Just choose a comfortable language for you and enjoy yourself. 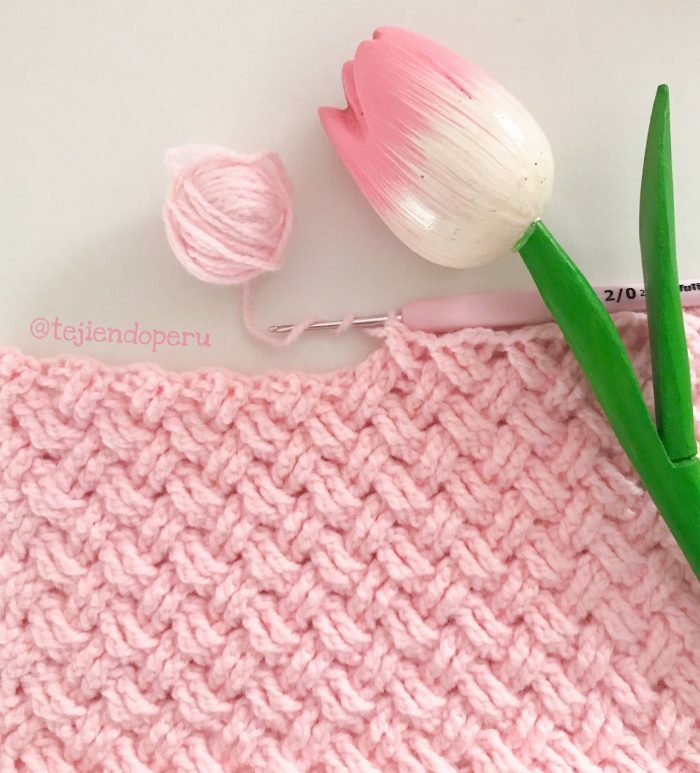 As gorgeous as this stitch is, it’s not the easiest one to learn. So I hope you find these instructions helpful enough. Good luck and happy crocheting!